Hangzhou AUPAL Technology Co, Ltd is a Tech enterprise integrated with scientific research, production and sale. Through decades, with introduction of technology from Germany, our firm became one of the leading domestic manufacturer in CNC cutting equipment industry. 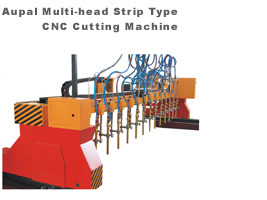 We have become a national advanced enterprise manufacturing CNC cutting machines after 10 years development. 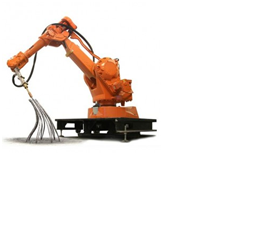 AUPAL main products: CNC flame cutting machine, under water CNC plasma cutting machine, CNC precision (Laser Class), Plasma cutting machines. The company has a strong team of technicians and workers, certified with ISO 9001:2000 System. AUPAL products have been used by many enterprises in our country with a stable function and have been exported to more than 30 countries and areas, including America, Middle East, South America, Australia, getting a good reputation in the world market. We are glad to make friends and cooperate with people all over the world.